Hollywood’s been basically forced to opening up to diversification, changing their outdated ideas about what audiences want movie leads to look like — and guess what? It ain’t all white men. 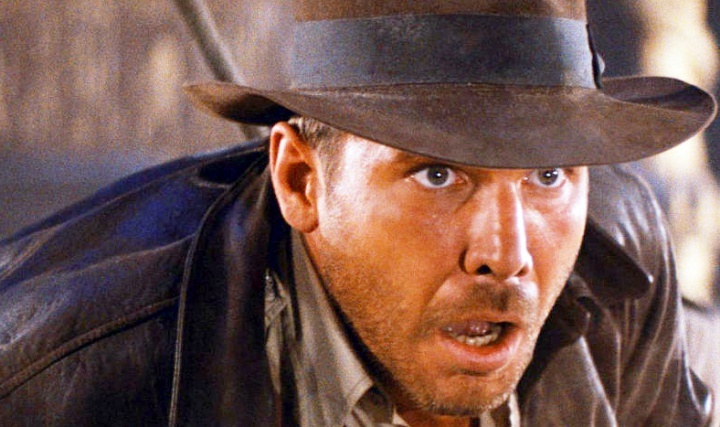 Sorry, Harrison, but with you about to make your last outing as Indy, even Steven Spielberg is open to someone very different in future installments. Saying it’s time Jones take “a different form”, the director was asked if by that he meant “female”, and though his response was a little confusing, it’s clear he’s open to a woman taking over the iconic role. 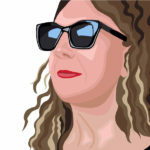 Not sure why she’d need to change her last name, but we get your gist, Mr. Spielberg. And with that, the casting games are on! Our first suggestion currently plays the indomitable Maeve Millay to perfection on Westworld; she’s been underrated for years, but no longer. It’s obviously time to give Thandie Newton her own franchise. An equally compelling choice — she basically stole Thor’s own movie out from under him — is Westworld costar — Valkyrie herself — Tessa Thompson. Ain’t nobody gonna drink this Indy under the table. Speaking of scene stealers, this young actress brought new life to Star Wars with her excellent turn as Rose in The Last Jedi. Kelly Marie Tran would be an inspired choice for Indy (which, btw Mr. Spielberg, is a pretty gender neutral first name). It’s hard to think of any lead action role for a woman — especially one that requires tons of personality and attitude — without this fabulously talented actress coming to mind; Hayley Atwell would make a brilliant Ms. Jones. 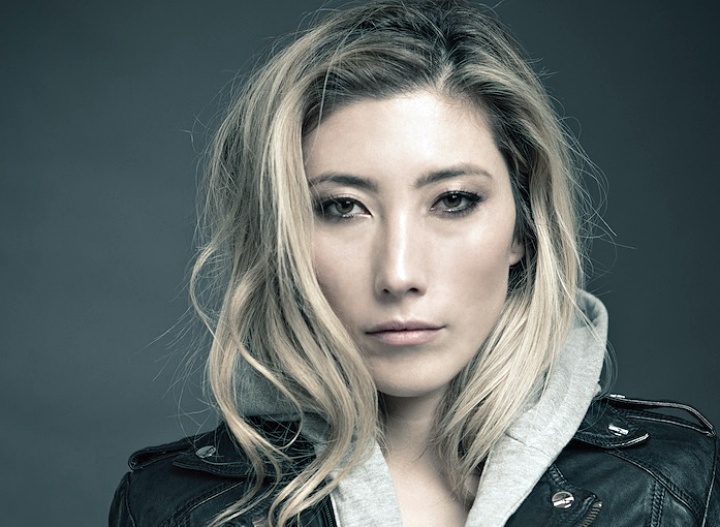 Long overdue, incredibly talented, able to take on different personae and having proven herself capable of ANY physicality a role might require, yes please can we give Dichen Lachman the leading role she deserves? I look forward to hearing from the angry fanboys soon. 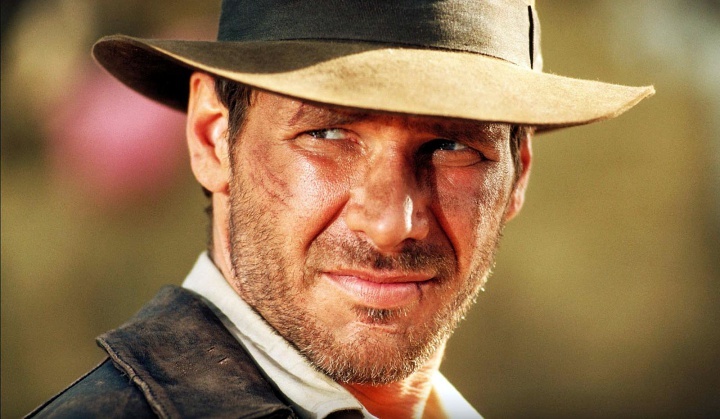 Harrison Ford’s last turn in Indiana Jones 5 is expected out in 2020. 2017 Emmy Awards: Who is Going to Win These Things Anyway?